The Northern Ireland international was a free agent after leaving West Brom in the summer. McAuley, 38, had been a regular starter in his first six seasons at The Hawthorns, but only played in nine Premier League games last season as the club suffered relegation. 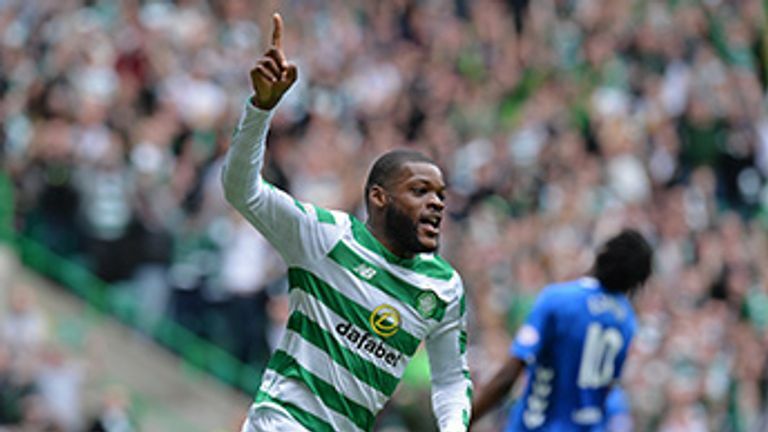 He becomes Steven Gerrard's 15th summer signing a day after the Liverpool great's first Old Firm Derby ended in a 1-0 defeat at Celtic Park. "It's massive for me personally. My family support the club and me myself as well," McAuley said. "The street I was born on, the kerbs are painting red, white and blue so to get the opportunity to play for this famous club is amazing. "I'm delighted to be here. I feel very honoured to be here and privileged as well. "I hope to bring experience. There is a young group of players here and hopefully I can help them with my knowledge, develop them and challenge them to play in the team." Gerrard also signed another centre-back before last week's transfer deadline, bringing in Joe Worrall on a season-long loan from Nottingham Forest. 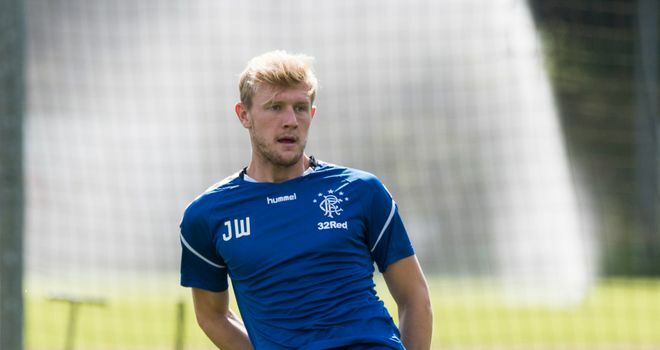 Worrall was on the bench against Celtic with Nikola Katic and Connor Goldson starting in the middle of Gerrard's back four.